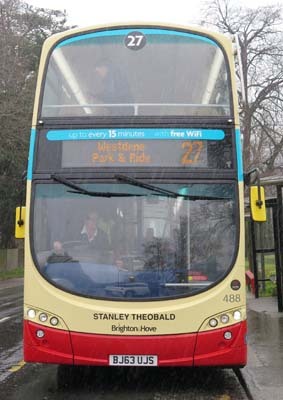 Connections with Brighton and Hove : From humble beginnings Stanley Theobald rose to become one of the most powerful men in Brighton. A surveyor and estate agent, he was rumoured to know the price and value of every house in Brighton and Hove. His firm, George White, brought him wealth and once his fortune had been made he devoted himself to civic affairs. Joining Brighton Council, he became leader of the ruling Tory group and his greatest achievements were in housing. During his long tenure as housing chairman, he built more council houses and flats than anyone else. 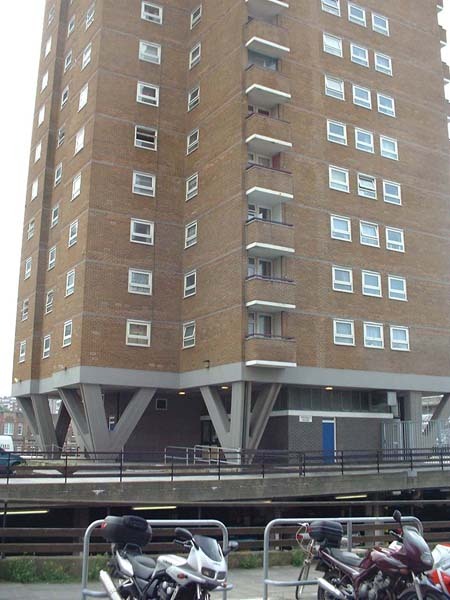 It was appropriate that the tallest council blocks of flats of them all, Theobald House, was named after him. 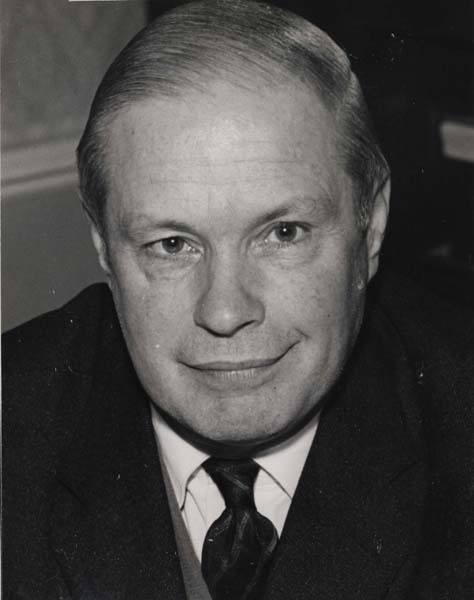 He led the way in building the Brighton Centre, the first conference centre purpose built in Britain, and chaired the committee supervising it. Theobald saw early on that the Royal Pavilion needed restoring and never flinched at the eventual cost of £10 million - the same as constructing the centre. He was instrumental in ensuring that American Express, Brighton’s largest employer, established its European headquarters there in 1977. 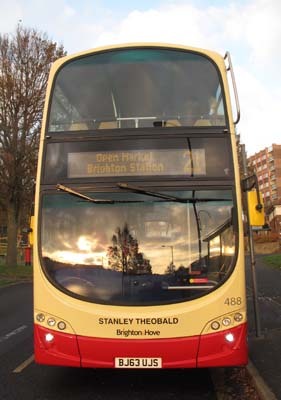 Stanley Theobald became Mayor of Brighton and his son, Geoffrey, later achieved the same honour. Geoffrey is still a member of Brighton and Hove City Council. 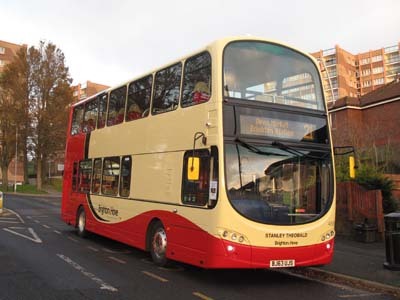 488 Volvo Gemini - carried name since delivery in November 2013. 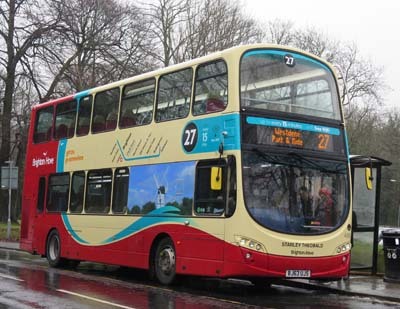 (Previously on bus 839) Route 27 branding added March 2018. Photograph of Stanley Theobald reproduced with the kind permission of the Royal Pavilion, Libraries and Museums (Brighton and Hove).